Welcome to Colorado ASDA's first blog post! In a world where social media is the foundation of many conversations and relationships, we thought a digital blog would be the perfect tool to connect members. 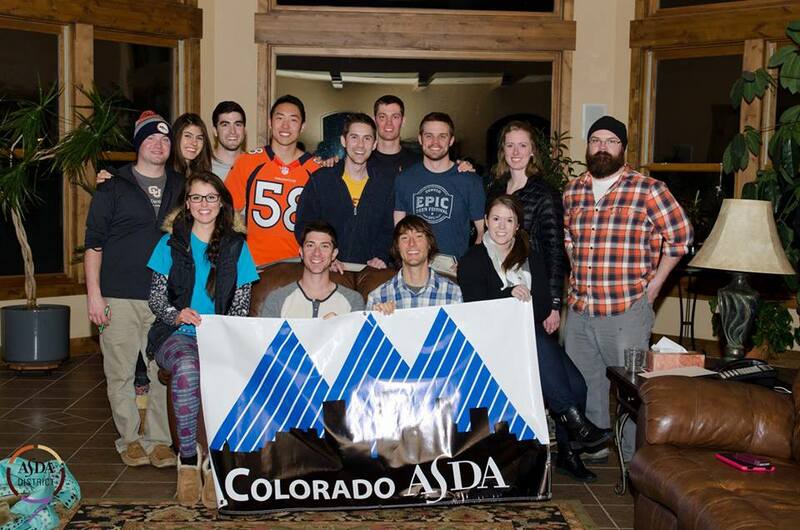 Our goal for this blog is to keep members updated on happenings within Colorado ASDA, as well as to share with the world how great it is to be a dental student at CU. We look forward to posting informative and entertaining articles to keep you updated on the obvious and not-so-obvious goings on in dentistry and dental education. As a member of Colorado ASDA, this blog is yours to do with what you wish. We see potential in each of you as a prospective author, so email us (blog@coloradoasda.org) to share your knowledge and experiences. We all love Colorado ASDA, and together, let's make it even better!